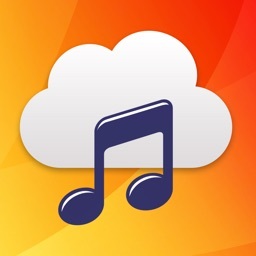 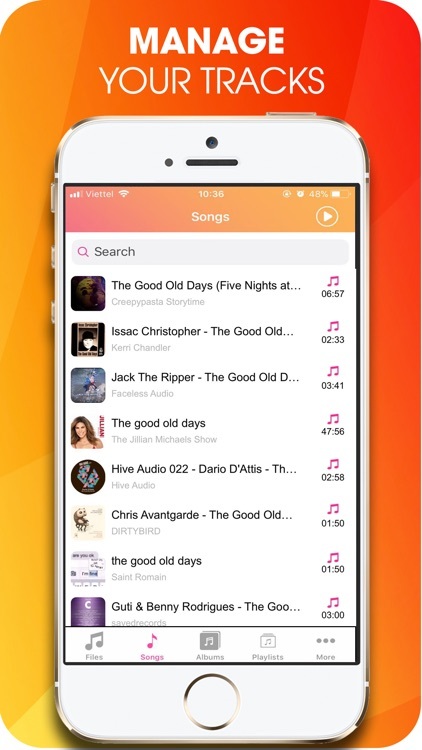 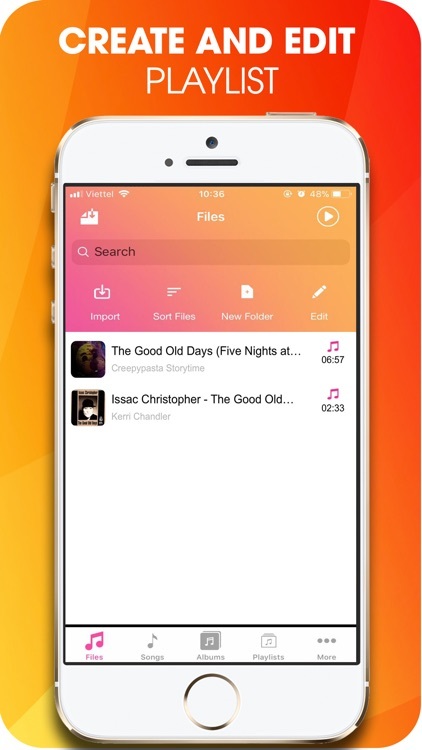 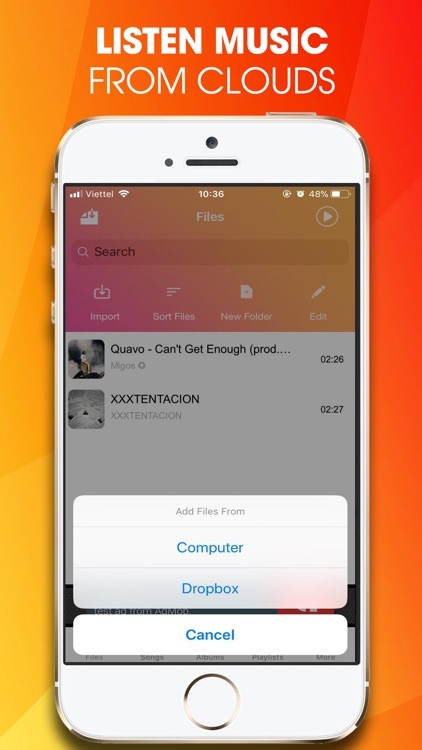 Access your favorite music across all your devices: iPhone, iPad, iPod library, Dropbox. 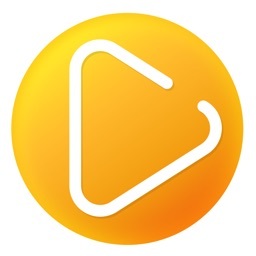 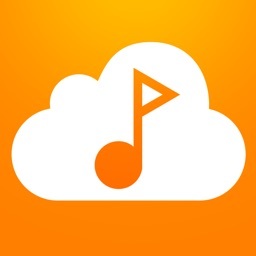 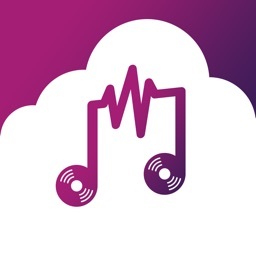 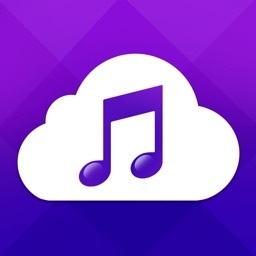 Enjoy unlimited free music and millions of songs, mixes, remixes, genres and more. 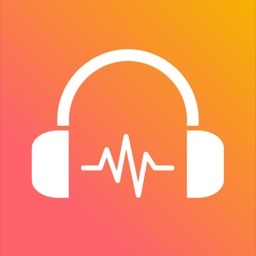 Stream amazing compositions and covers!